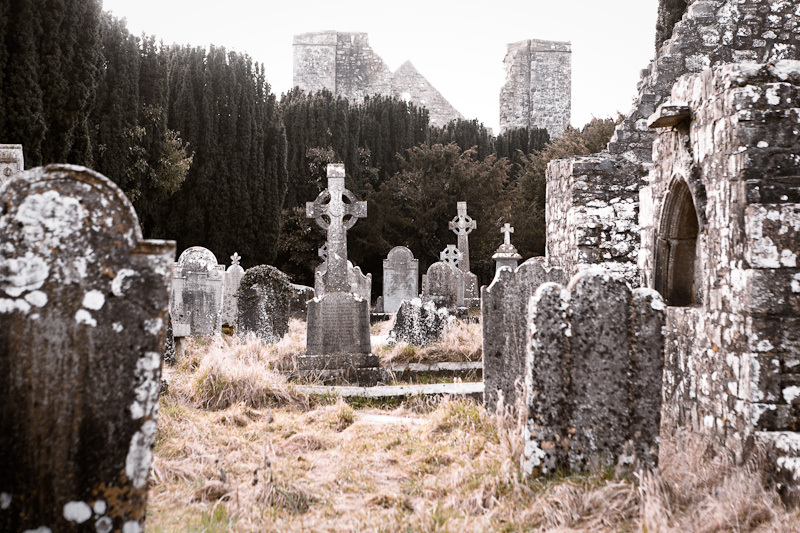 The cemetery at Newtown in Trim where you can be cured of your wartyness. Simply bring a safety pin and deposit at the grave of Sir Lucas Dillion and his wife. I didn’t bring a pin so I can’t test the theory. Don\'t think this could have been captured better. Superb. heh, i brought a bunch, but wasn\'t there when things were explained (could\'ve given you a few -if needed-) am glad you brought your camera.